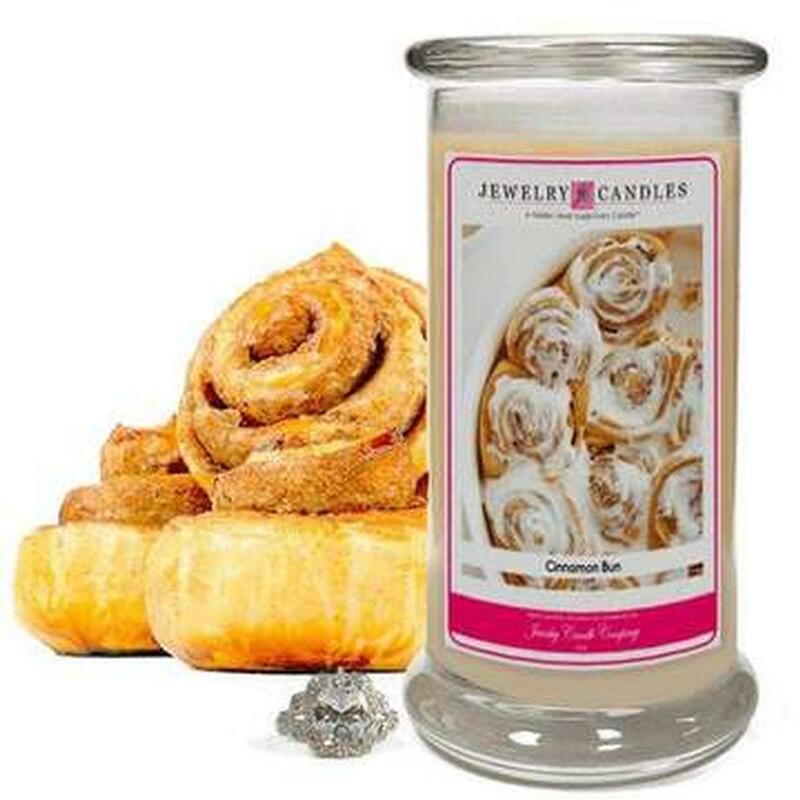 What is that “special surprise,” you ask? 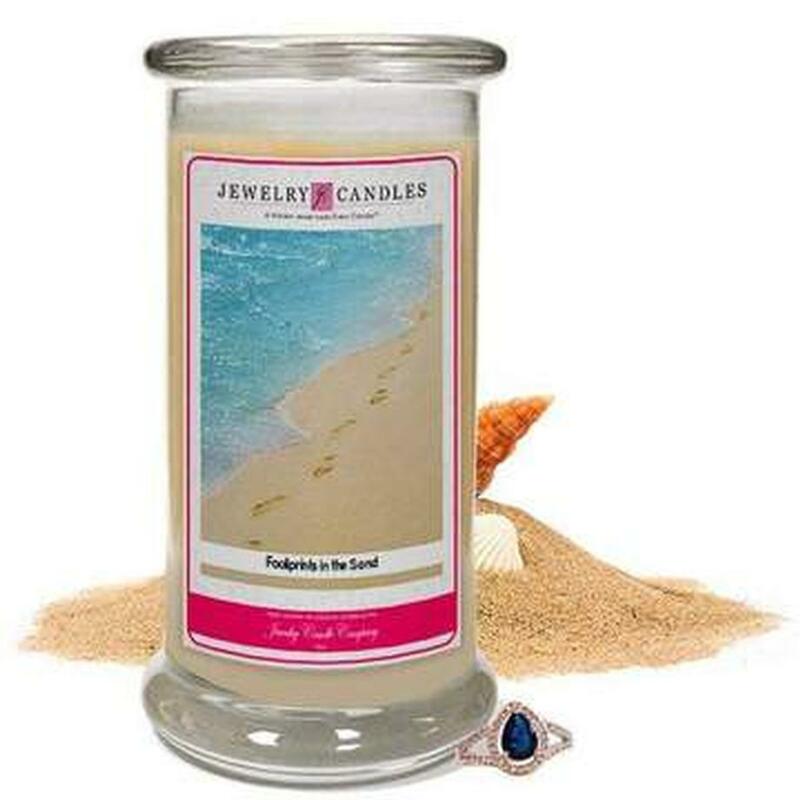 Each of our candles contain some buried treasure: a piece of jewelry you’ll find as the wax burns away. 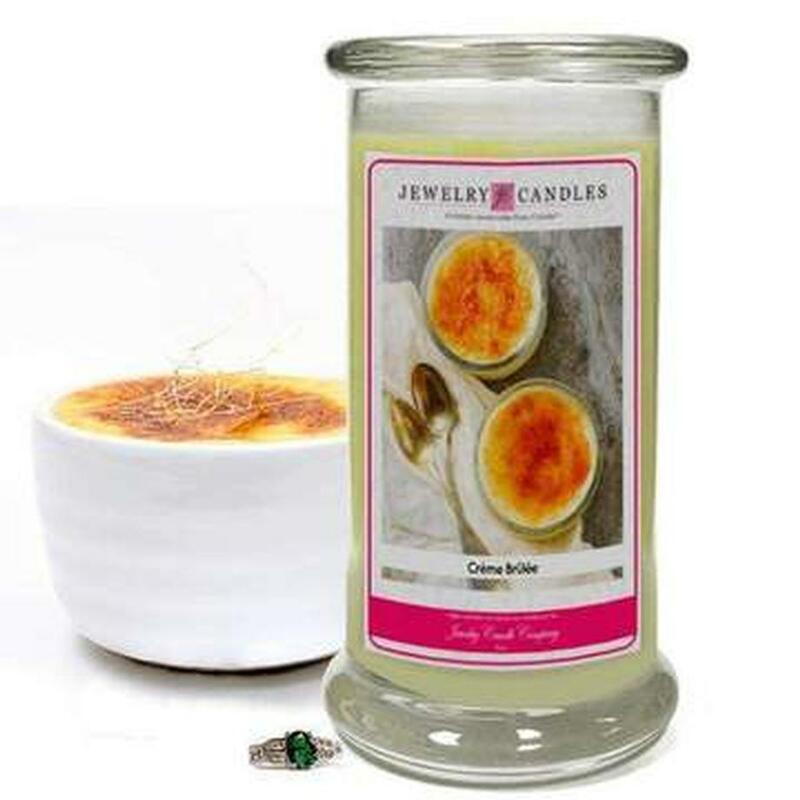 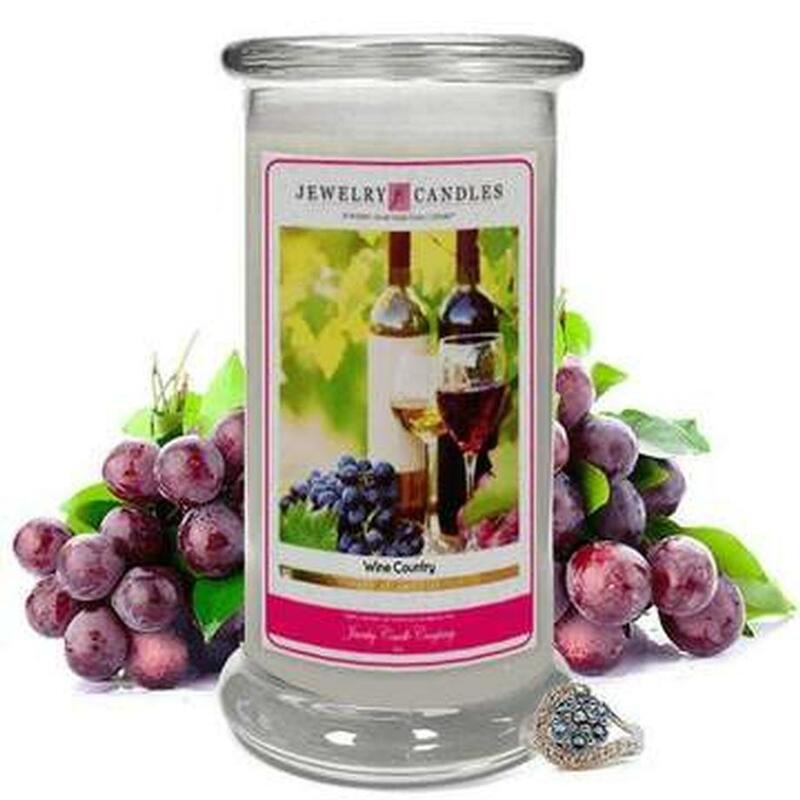 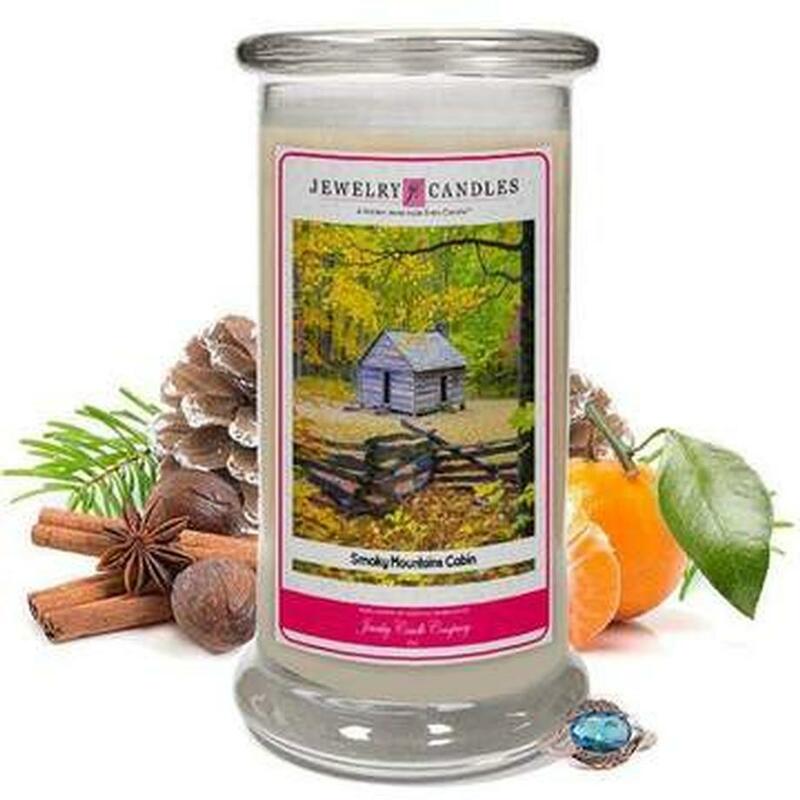 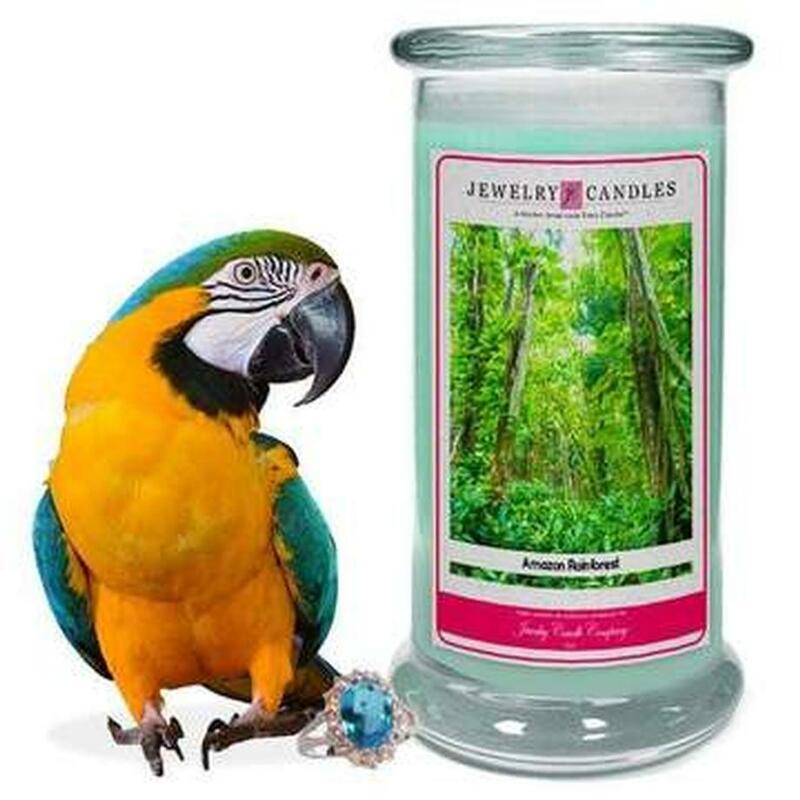 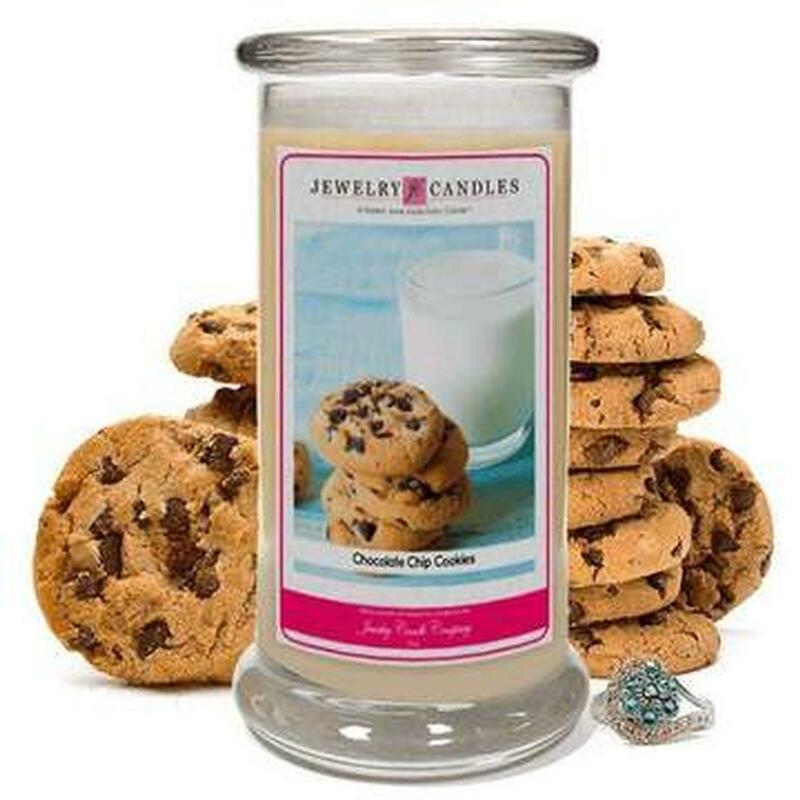 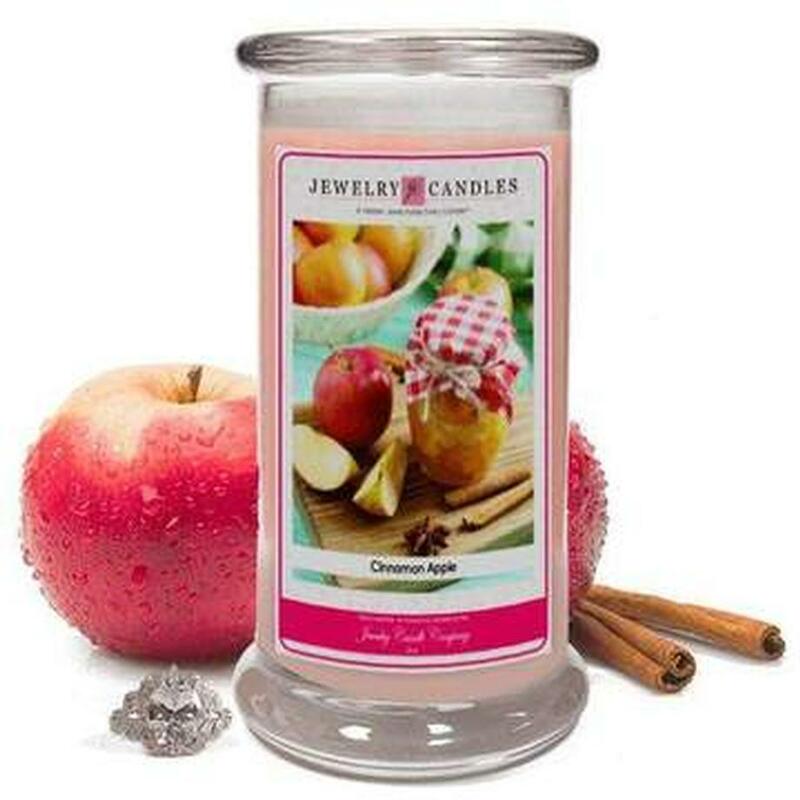 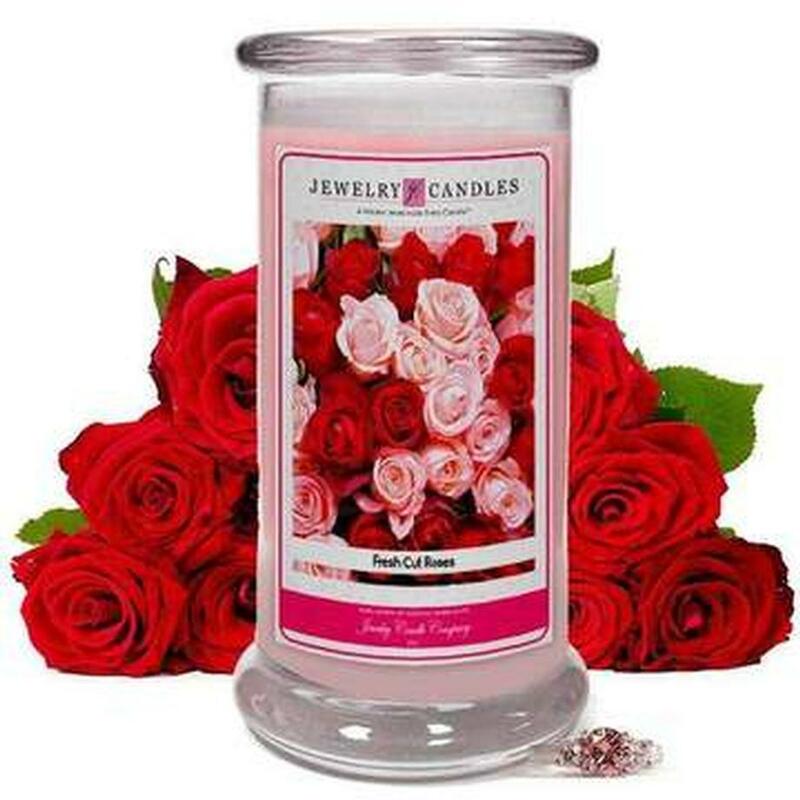 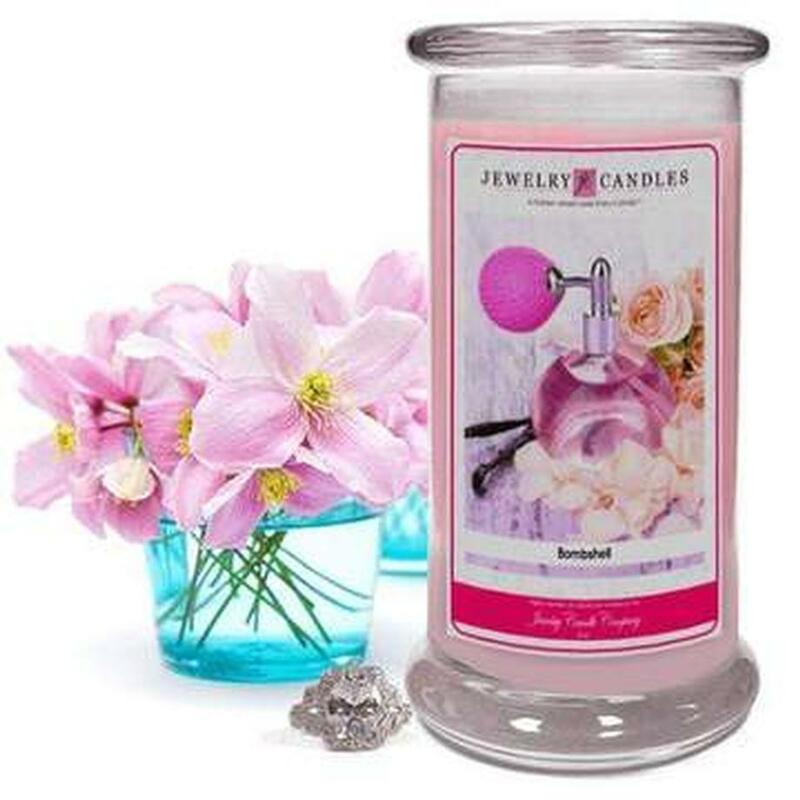 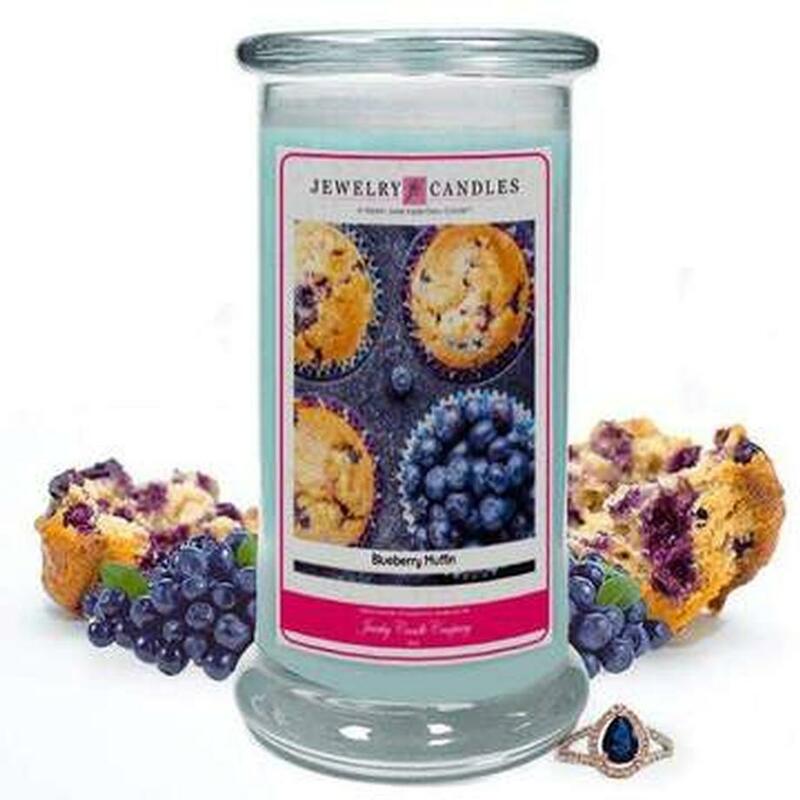 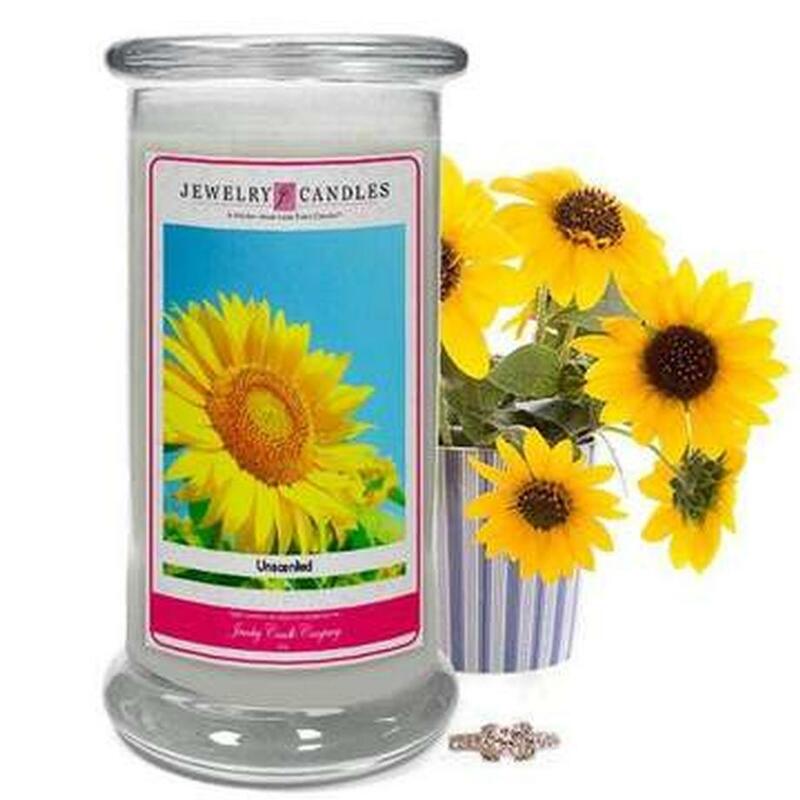 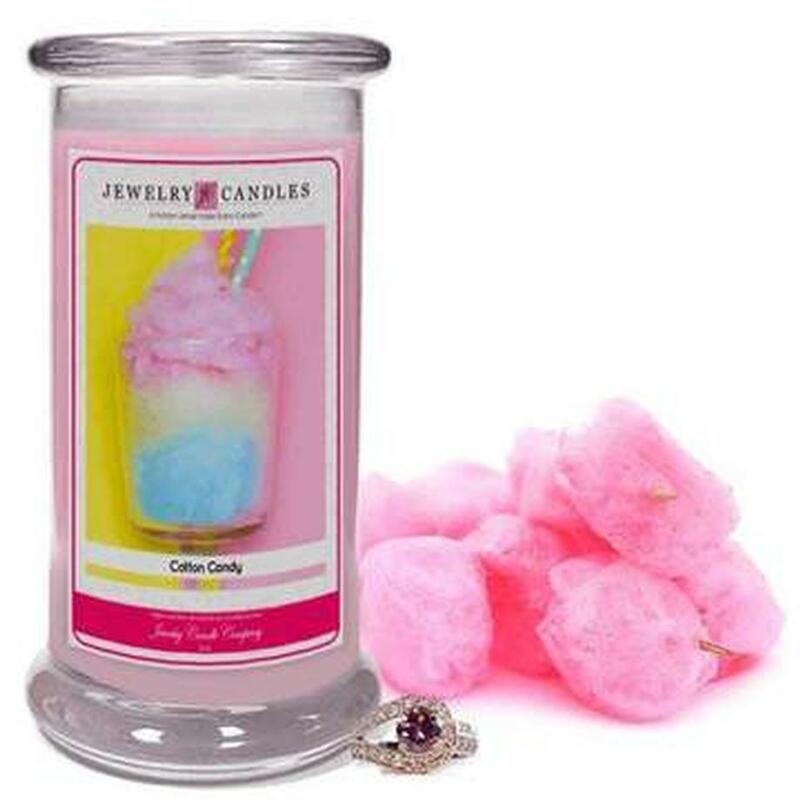 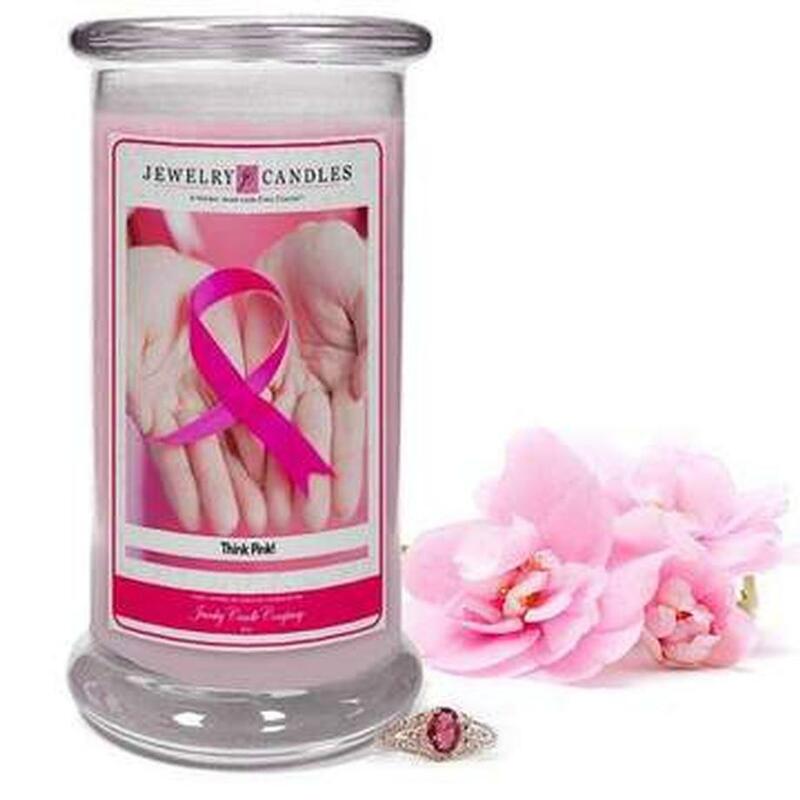 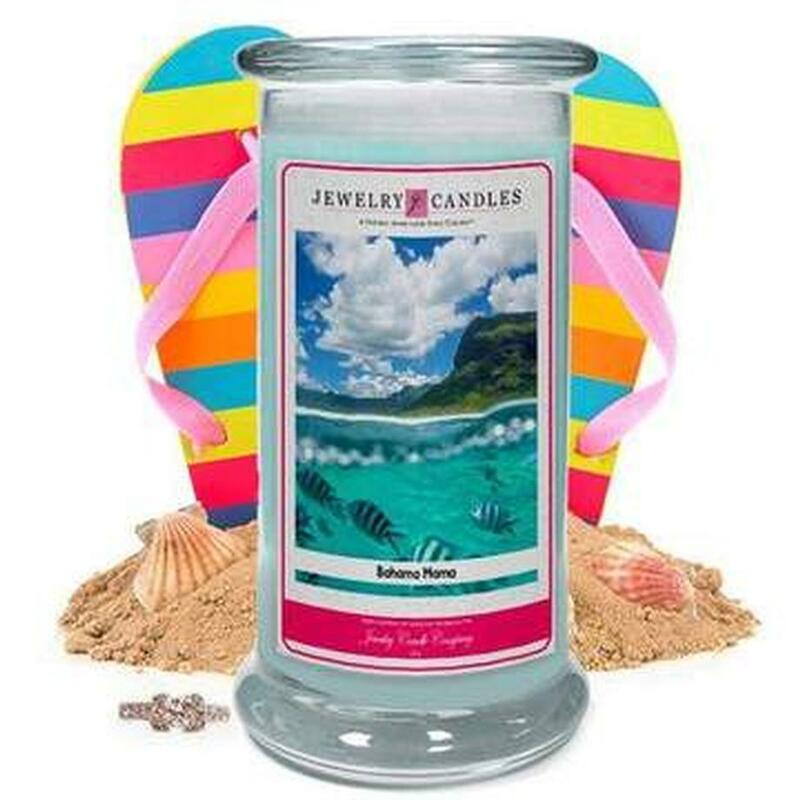 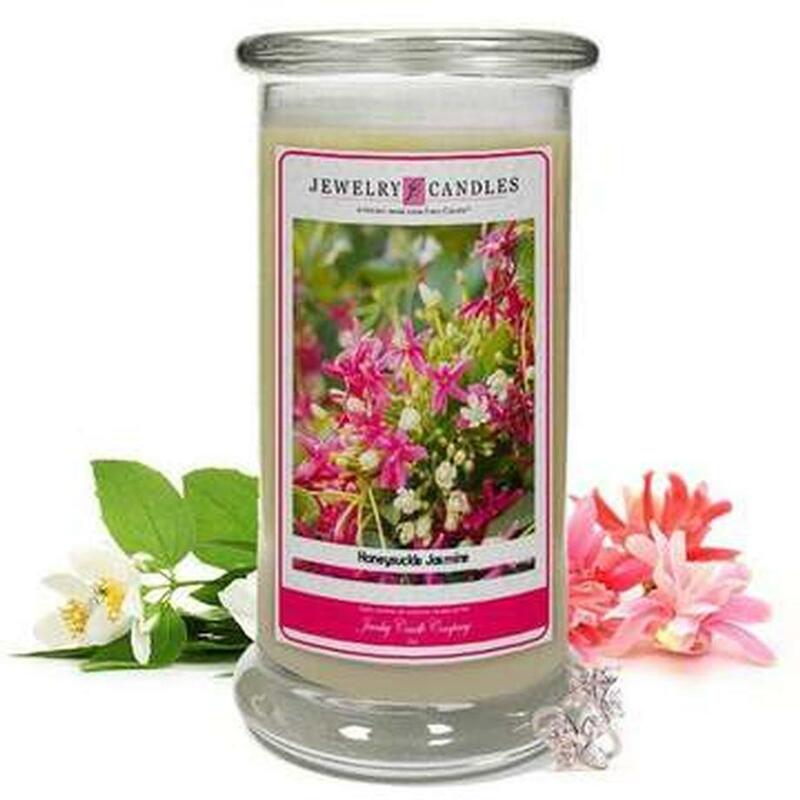 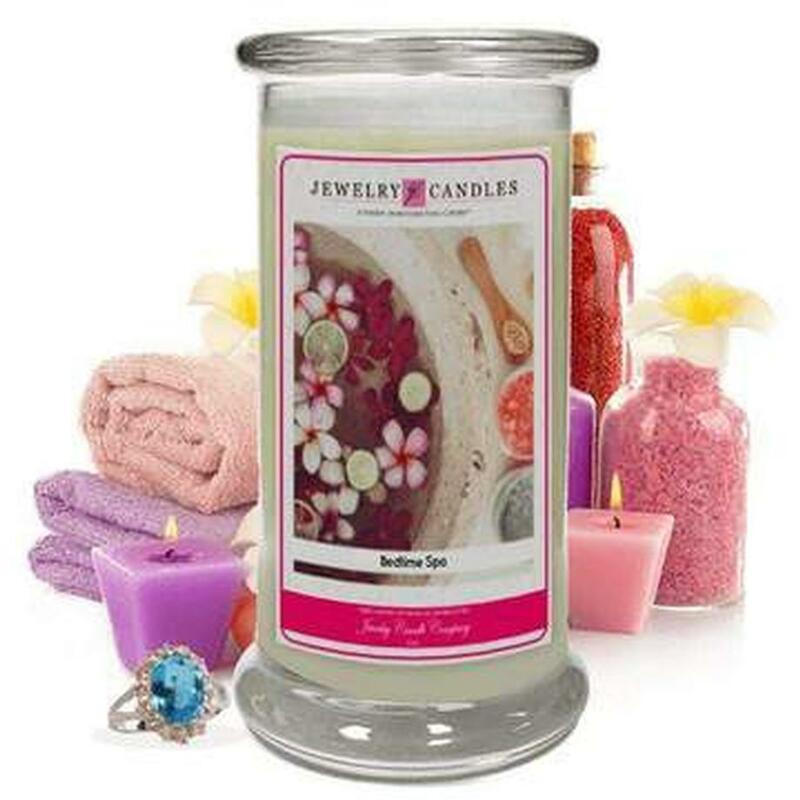 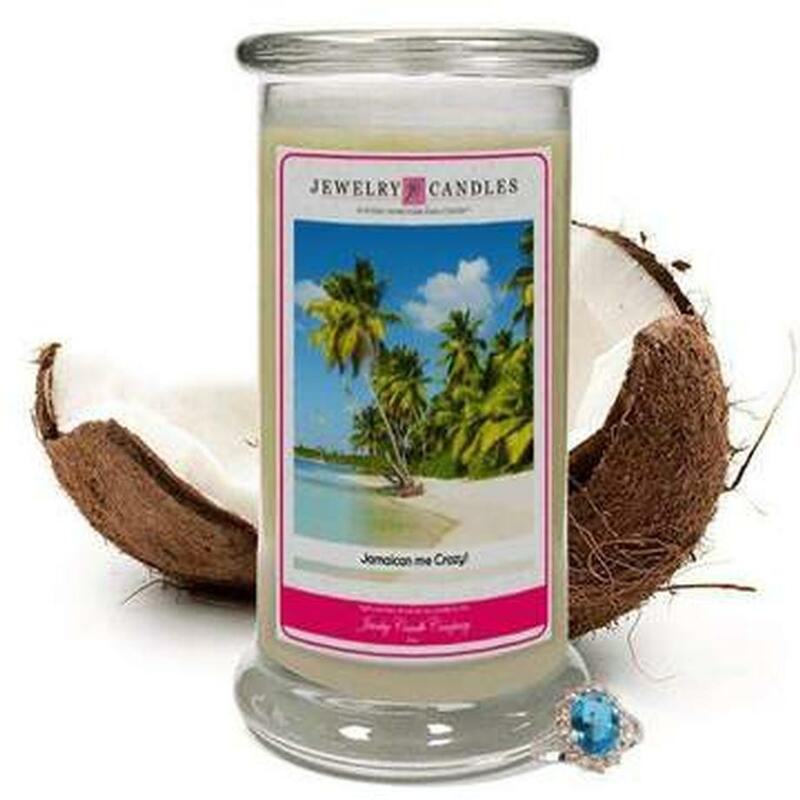 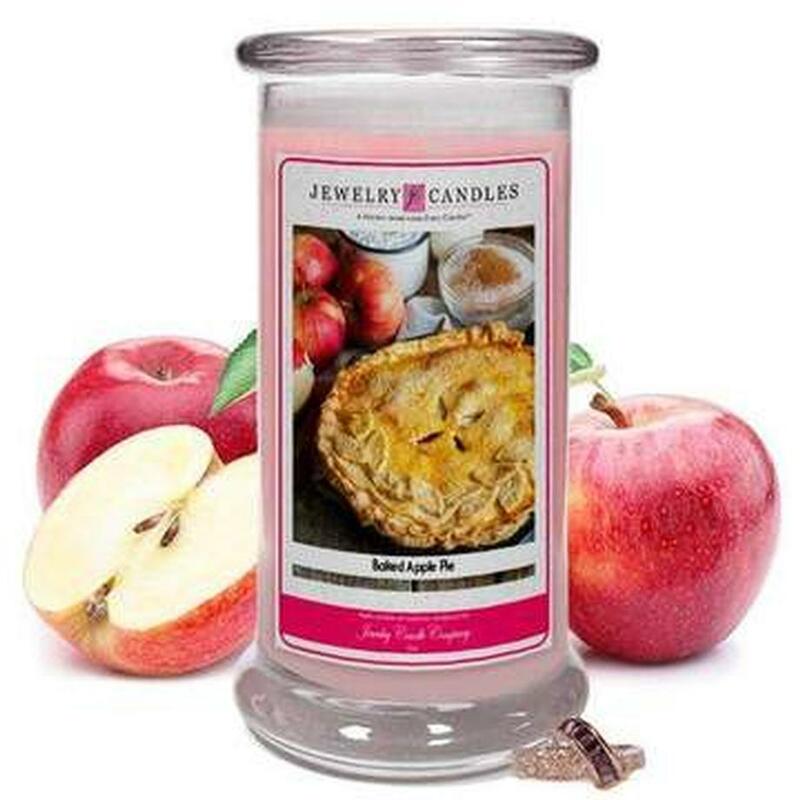 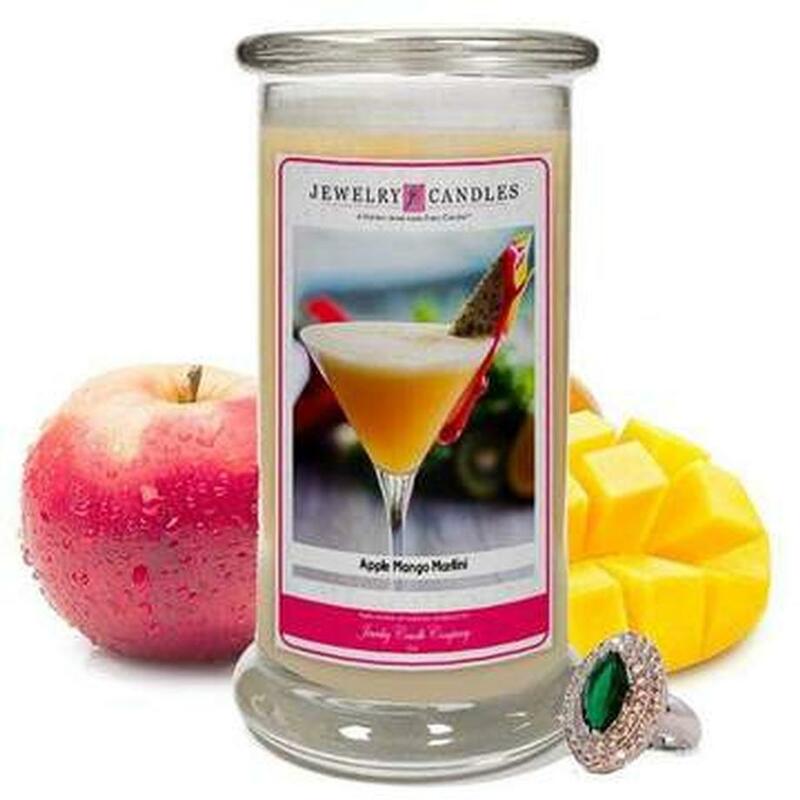 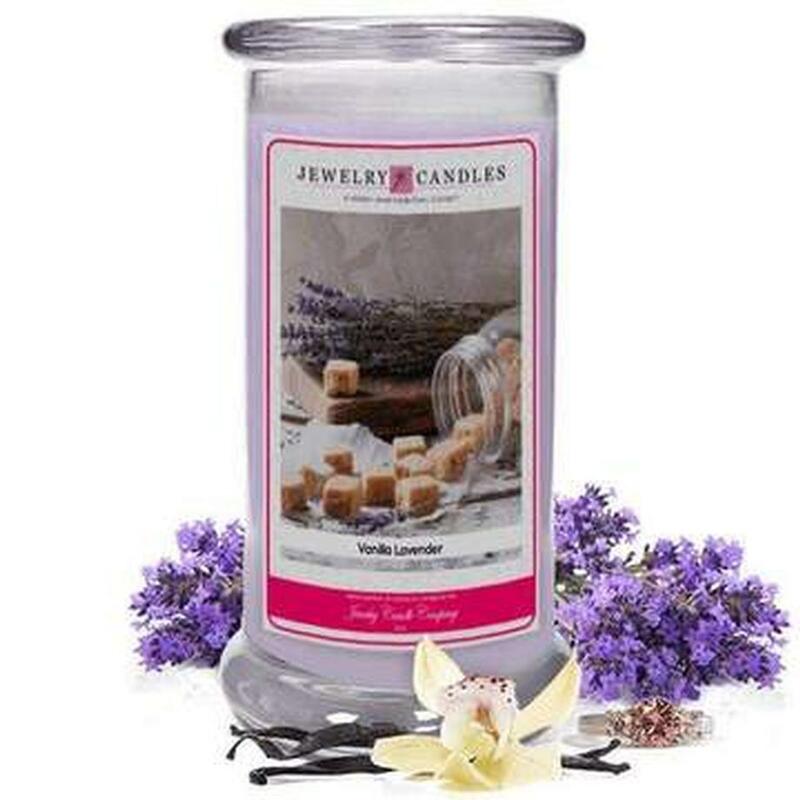 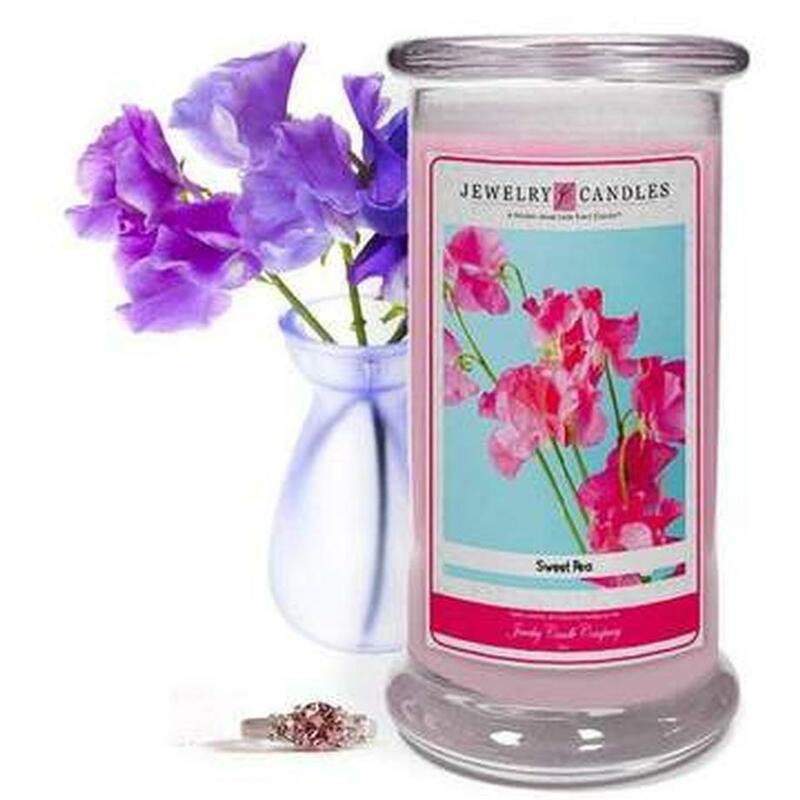 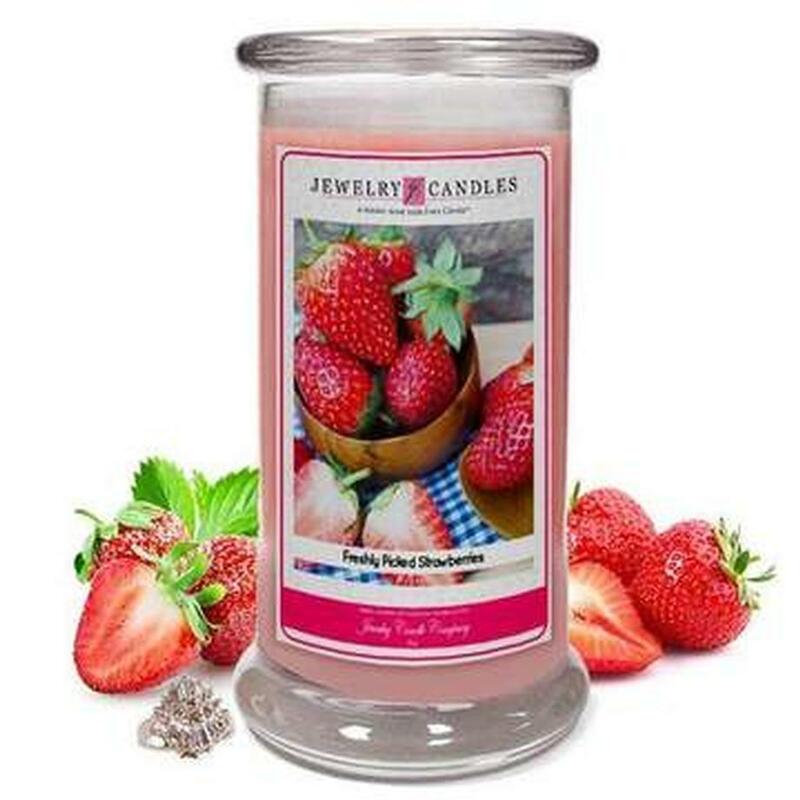 These candles allow you to be your most fabulous self, enjoying wonderful scents while wearing a brand new ring, necklace, bracelet, pendant, or pair of earrings!